Most people know they can deduct interest from their home mortgage on their income taxes. But how about charitable contributions? Check! And that recent body oil purchase? Well, for a professional bodybuilder who can prove it’s a work-related expense, the answer’s yes, that too. Chances are you’re missing your own version of a body oil deduction. Here’s what to look out for. 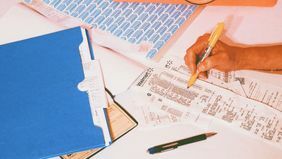 In order to take advantage of the more unique deductions, you’ll need to determine whether you plan to itemize or take a standard deduction on your tax return. A standard deduction is the amount of money, based on your filing status, that the IRS allows you to deduct from your adjusted gross income without having to itemize. If you’re single, or married but filing separately, the standard deduction is $6,350 for the 2017 tax year. Married couples have a standard deduction of $12,700. You can also use this tool from the IRS to double-check your standard deduction level. If you’re planning to take a standard deduction, you won’t be able to itemize. If you don’t take the standard deduction, you can itemize. Itemized deductions also come off your adjusted gross income level. These are things you have paid for that have an impact on the amount of taxes you owe the federal government. 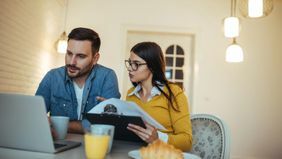 Typically, people choose to itemize their taxes when the total dollar amount of deductions in this category is more than the standard deduction they would otherwise be eligible for. Most people know they can itemize mortgage interest or property taxes paid. But there are many more deductions you can take advantage of. Are you someone who works from a home office? You can deduct a portion of your rent or mortgage and utilities. The amount you take as a deduction needs to be proportionally related to the amount of space within your home that you use as an office, but this can represent substantial savings. 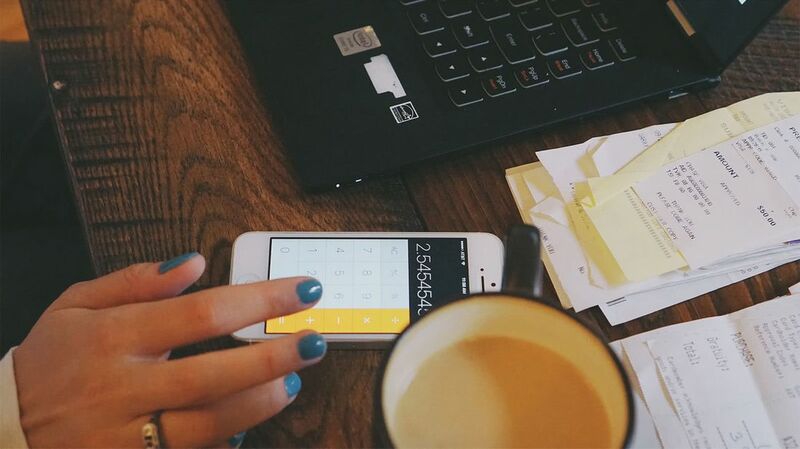 Those who work at home can also deduct things like mileage and travel expenses for business trips. The IRS also allows itemized deductions for things like medical and dental expenses if your medical expenses (including eyeglasses and contacts) exceed 10 percent of your adjusted gross income, child care costs, moving expenses, volunteer work or donating to charity and more. But you need to know these deductions exist before you can take them. If you’re nervous you may overlook something with a large tax implication, you may want to consider turning to a tax professional for help. For example, if someone in your family is age 18 to 24 and attending a college or university, you’d want to see whether your income level allows you to deduct student loan interest, which has a big impact on taxes. Involving an expert who knows the tax code can reduce the stress you may feel about filing and catching the most deductions possible. If you don’t work with a professional, online tax preparation services will typically also walk you through a list of questions to determine if you qualify for itemized deductions. Assessing whether you can claim deductions each year is a crucial step in reducing your tax burden. For instance, Rogers points out, you might be in a situation in which you will owe a significant amount of money in taxes at the end of the year. However, you may also be waiting to purchase a new piece of business-related equipment. Moving forward with the purchase can act as a write-off and reduce your tax burden come filing time. Making the most of your tax deductions is all about information, whether finding it yourself if you’re filing your own return, using an online preparation service to assist you, or sharing it with a tax professional so he or she can fully understand your income and expenses. Navigating the tax code may not be simple, but claiming the right deductions will help you keep more of your hard-earned money.